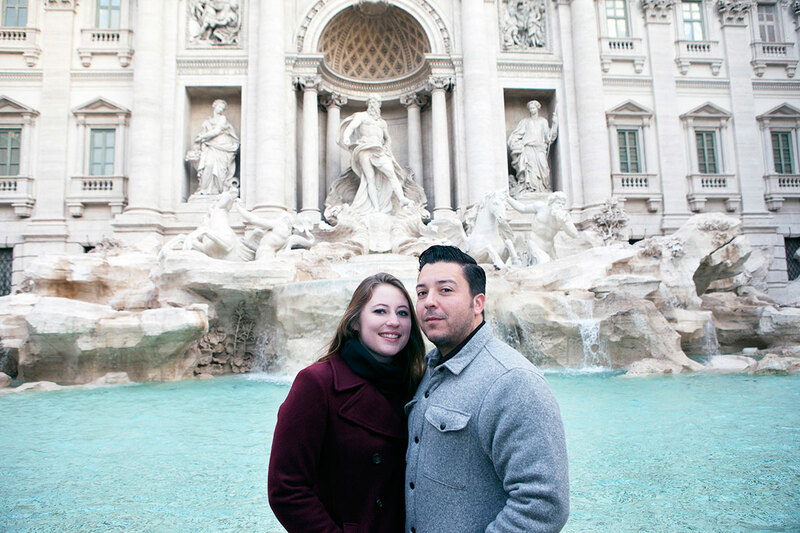 Trevi Fountain, The Pantheon, The Bridge of Angels, The Castle of the Holy Angel: such evocative names with such a long history. 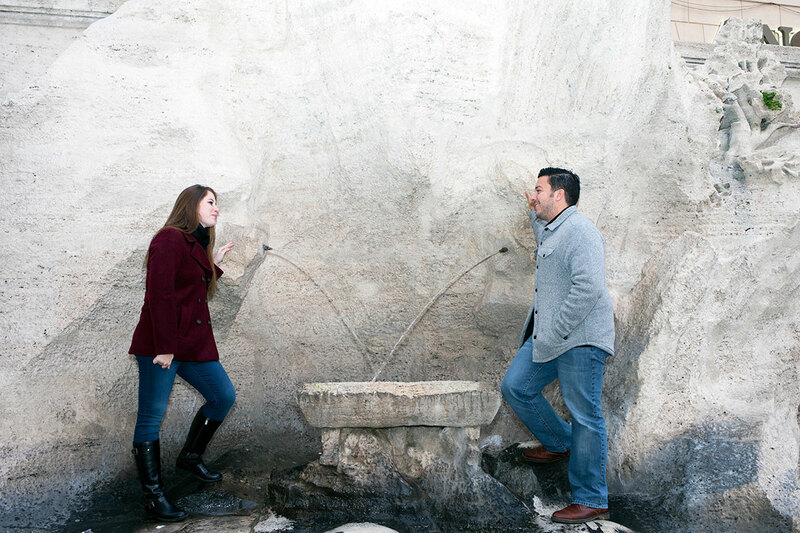 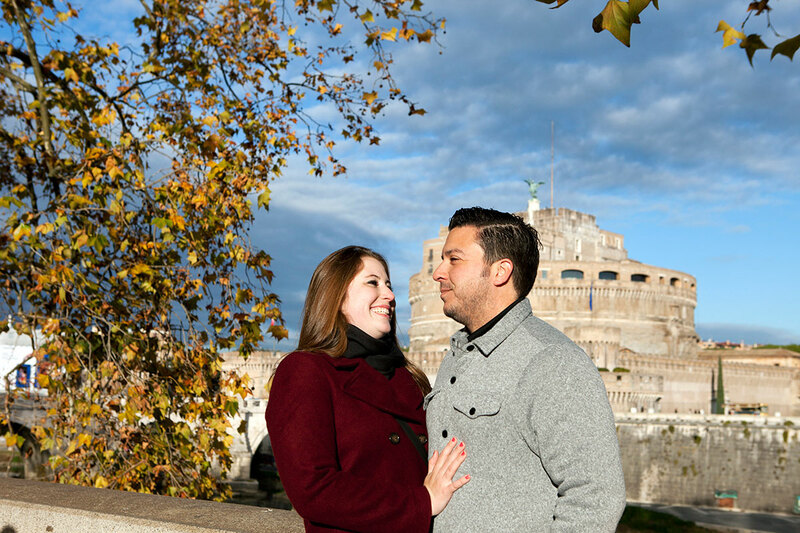 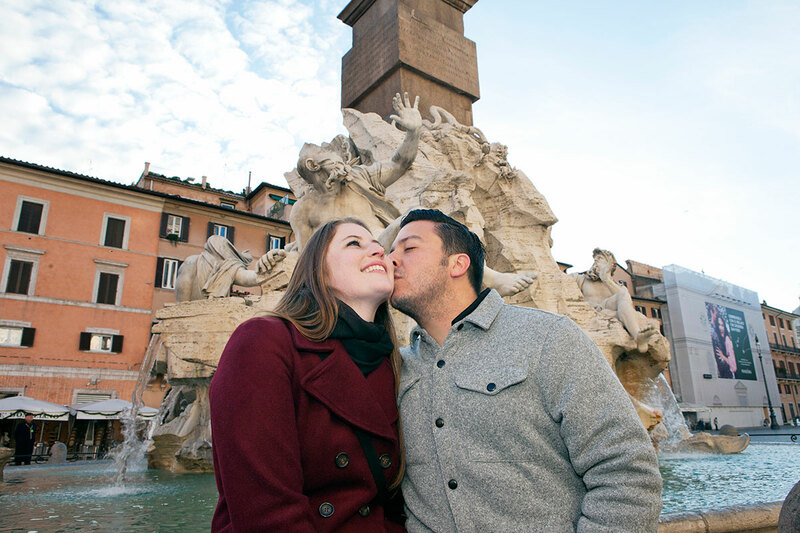 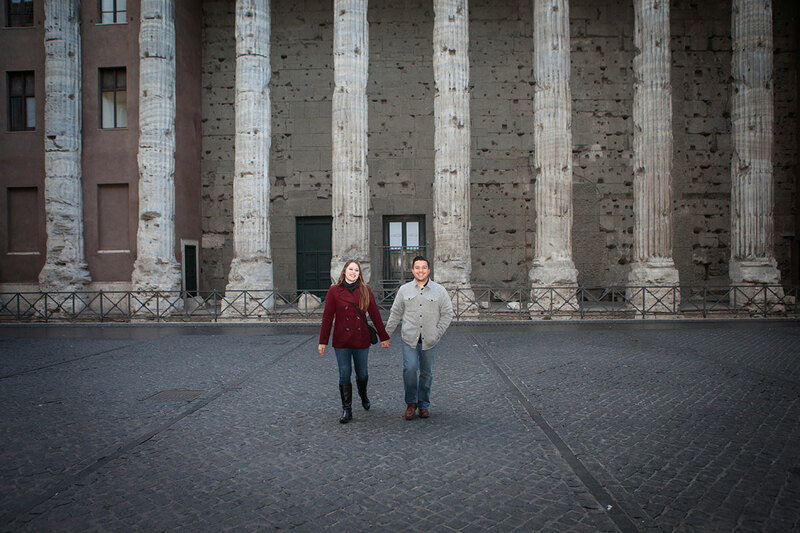 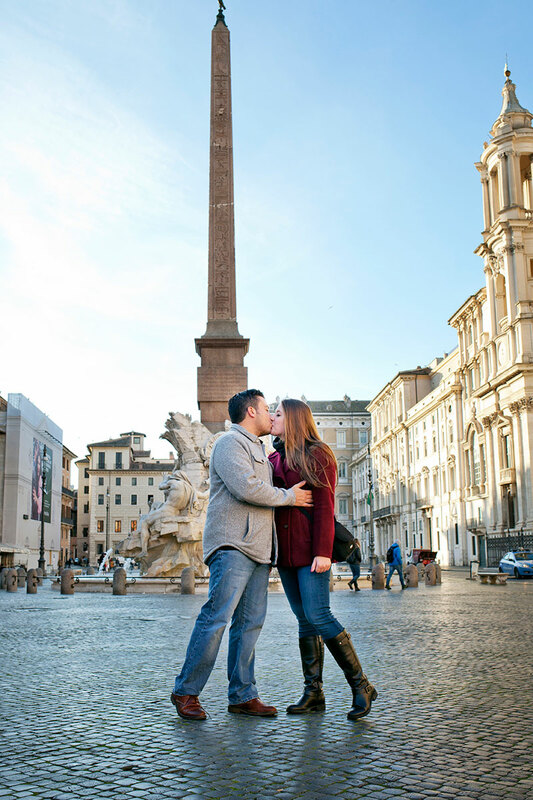 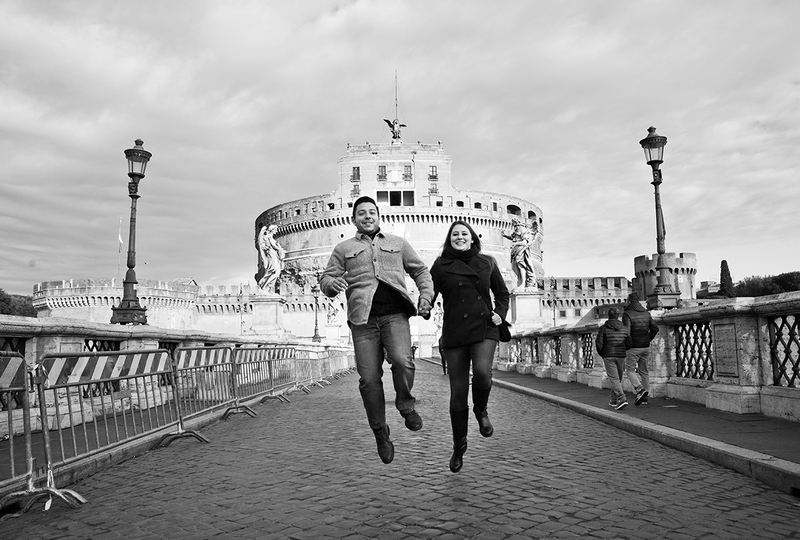 These were only some of the wonderful places where we took Teddy and Ryan on their romantic holiday in Rome. 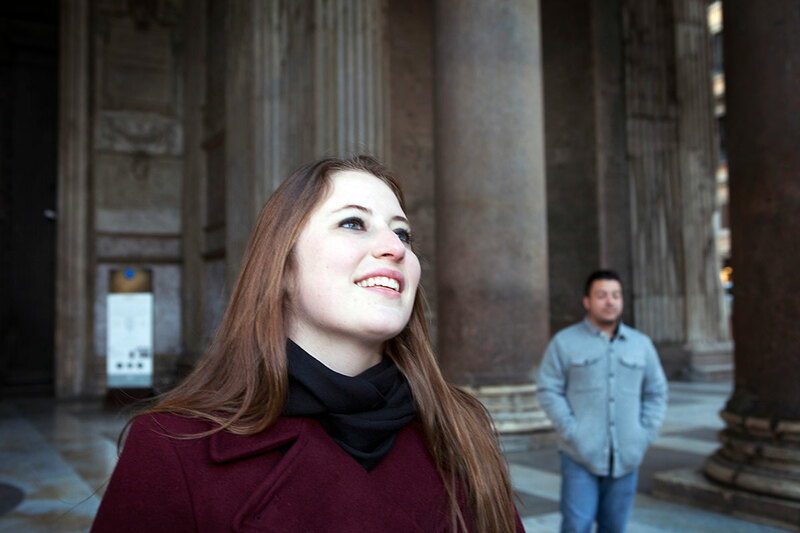 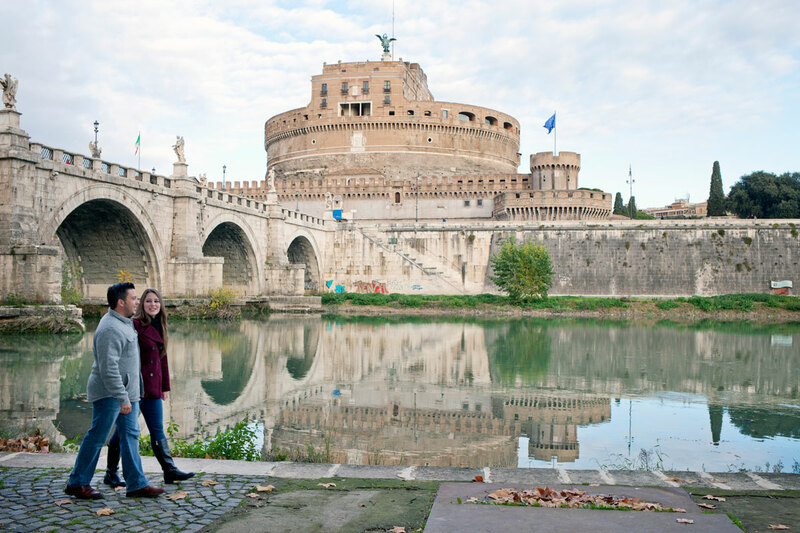 We also explored small cobblestoned alleys, stumbled upon Roman temples and walked along the banks of the mythical Tiber River. 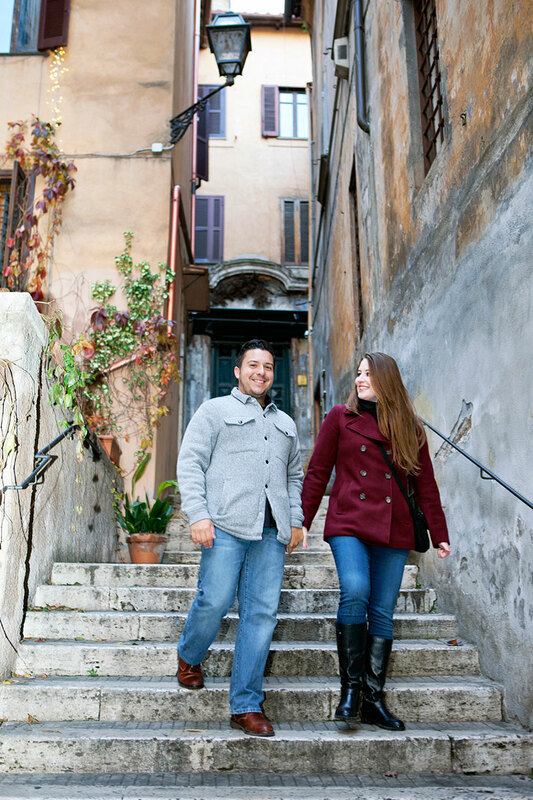 An early morning start also gave us the chance to explore all of the above in almost complete solitude, such a rarity in Rome’s ancient heart.